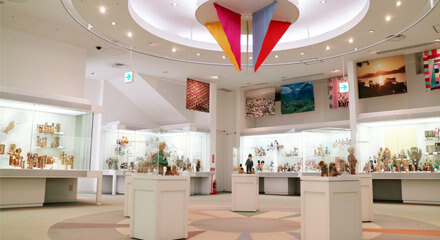 The Yokohama Doll Museum first opened in March, 1979. Earlier in September 1978, a very large collection of dolls belonging to Hideko Oono was donated to the city of Yokohama. 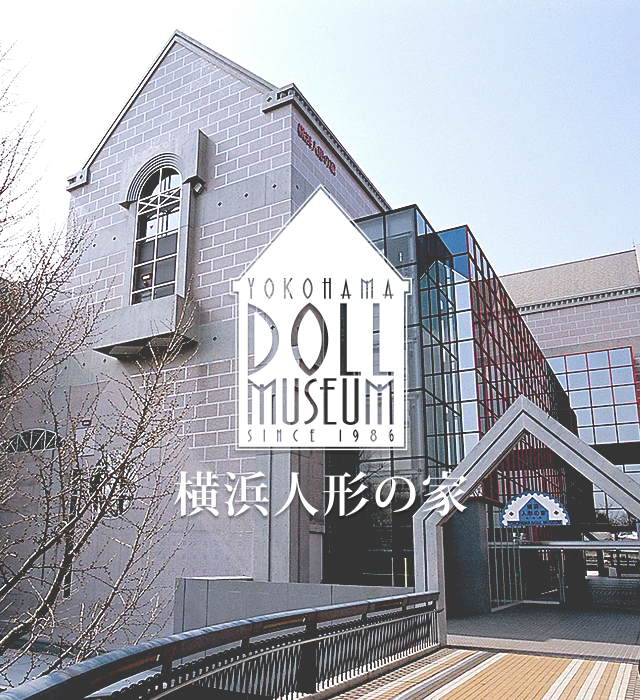 As a result, The Yokohama Doll Museum was established in June 1986. 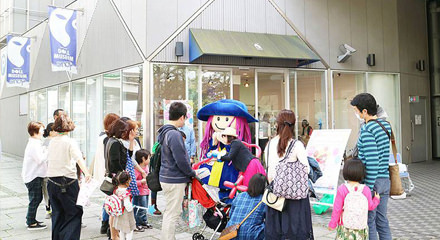 You can always enjoy yourself and find something new at the Yokohama Doll Museum. 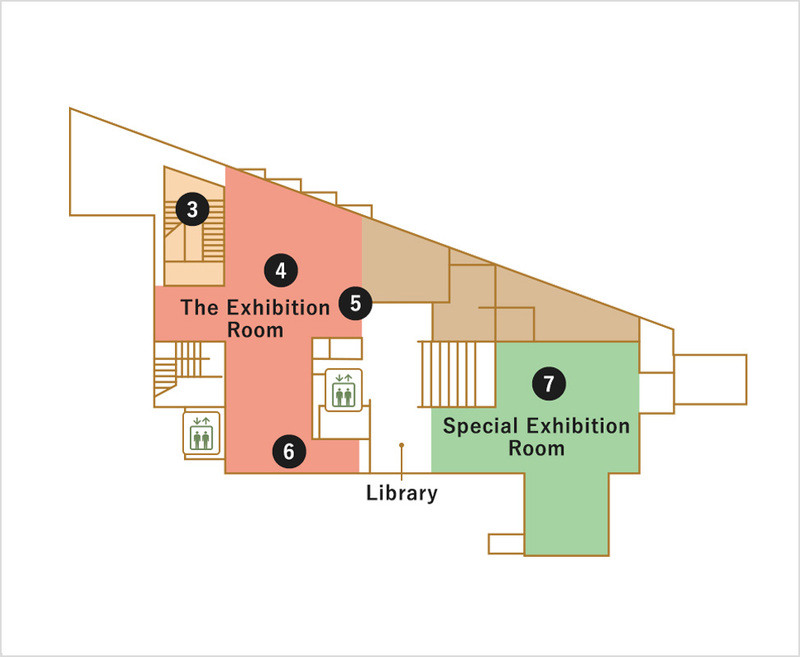 Make your own discoveries as you cruise through the exhibition halls. The dolls beckon you to learn about the histories and stories behind them. 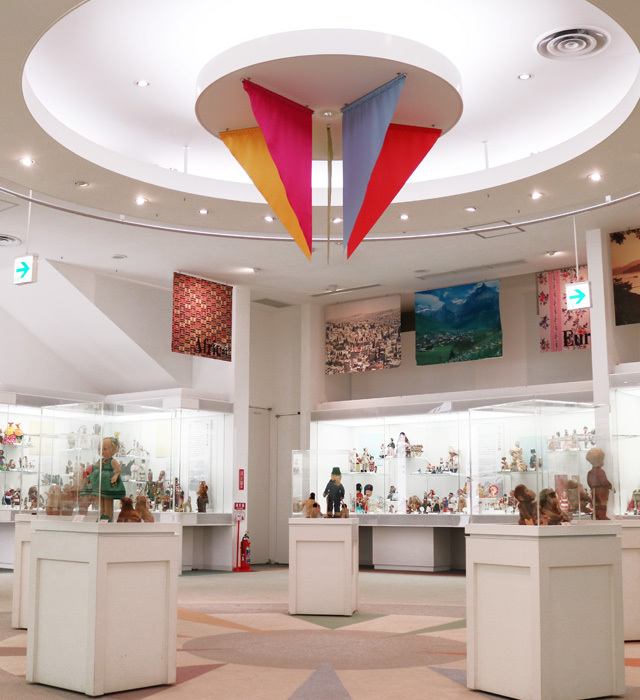 We exhibit dolls which come from over a hundred countries including ethnic dolls and Japanese traditional dolls crafted by artists revered as Living National Treasure in Japan. 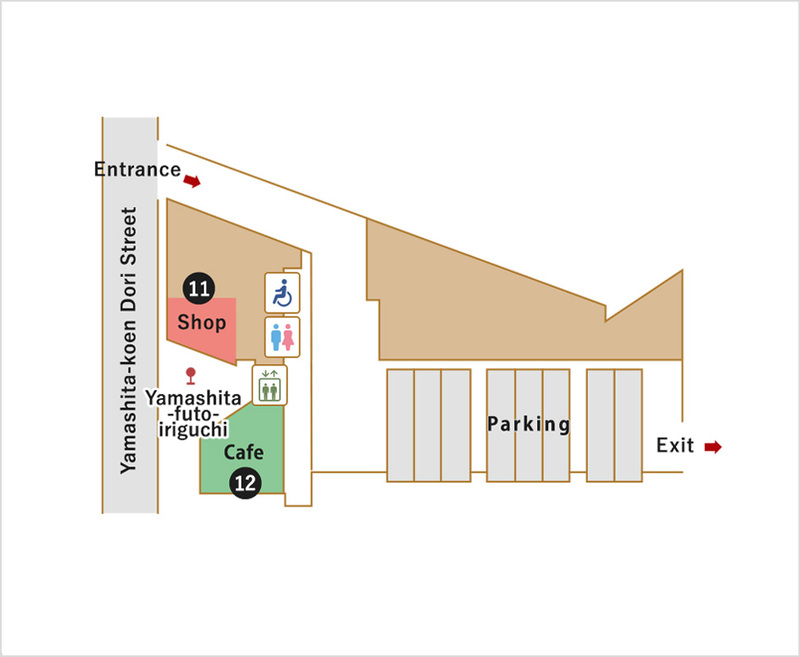 Here you can find goods related to the exhibitions such as postcards, dolls, and novelty items. Merchandise exclusive to the museum is also for sale. Come and browse our selection of quality souvenirs. We recommend that you enjoy your visit to our museum with a drinkable Work of art. We serve the best of Seattle's authentic espresso. 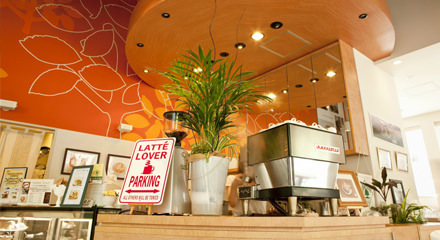 Have a specialty coffee prepared freshly in front of you by a nationally renowned barista. 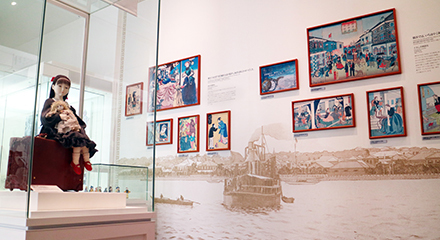 Yokohama's maritime history explained through the dolls on display. This corner tells the stories of events which happened during the early period of Yokohama's history when its port became the world's gateway to Japan. Yokohama welcomes the world. 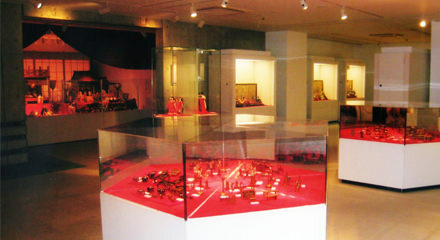 Dolls from different countries around the world are on display in this corner of the museum. Why don’t you stop by our multipurpose room and see what’s happening? 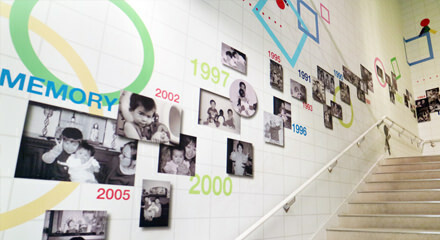 The changing program includes extra special exhibitions, workshops, and other surprises. 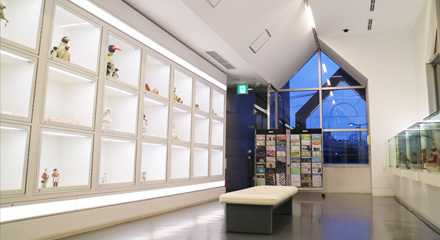 You can enjoy watching various displays in this bright, inviting room for free. 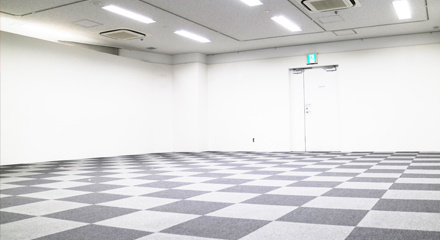 The showcases in this room are available for private rentals. 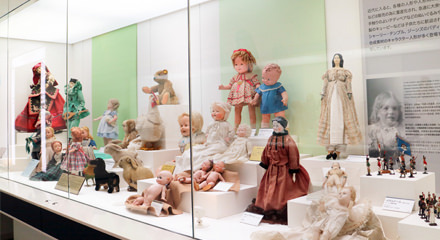 This corner of the museum brings back warm and happy memories of our youth.The collection includes dolls from the 20th century including some that became icons. 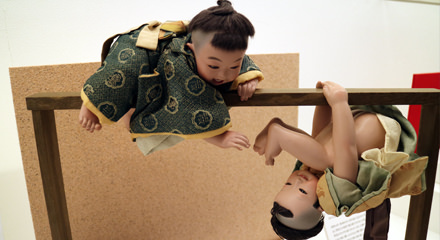 Exceptional Japanese and Western dolls are on display here. 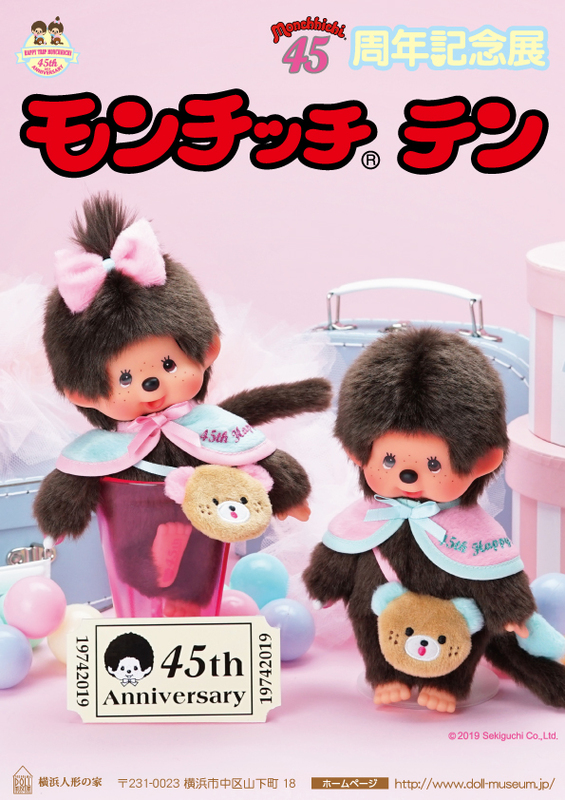 The collection includes dolls designed and crafted by master artists who are recognized as Living National Treasures by the government of Japan. 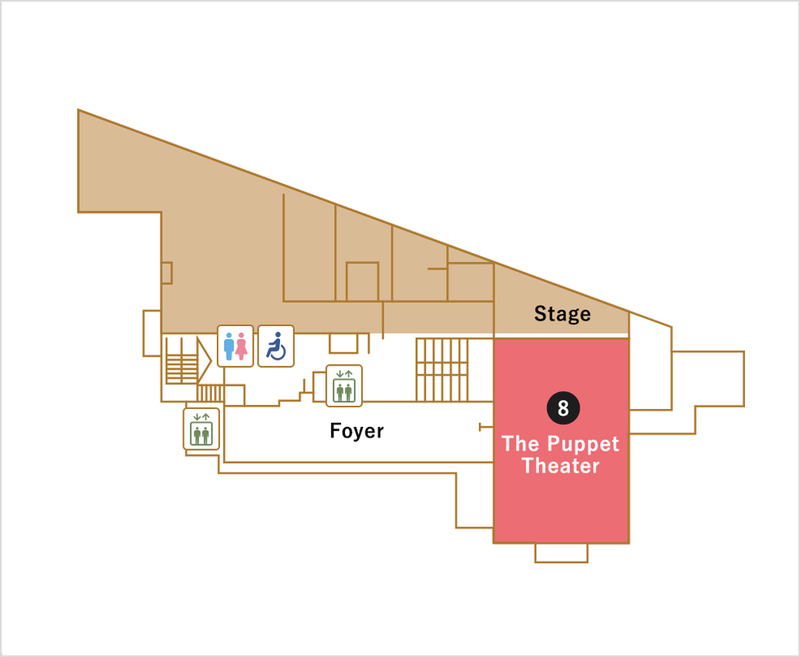 You will learn the process of puppet making from start to finish. 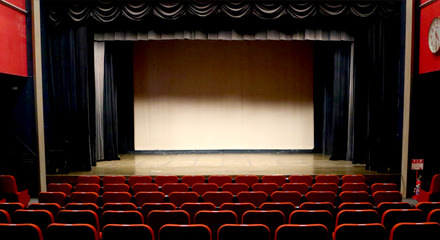 The room exhibits limited-time special presentations which focus on particular aspects or themes of dolls. These themes may include dolls representing specific eras and styles. 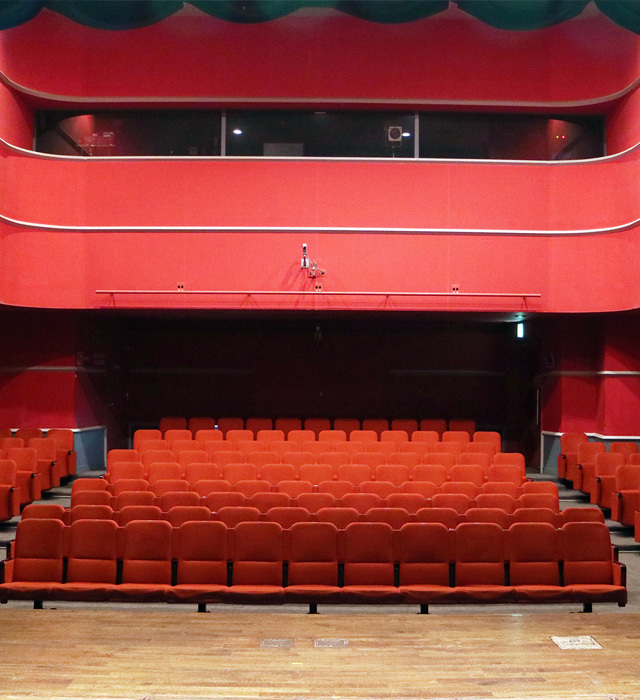 Come to our cozy theater and enjoy a puppet show, a concert or another type of presentation. AdmissionAdditional fee for special exhibition is required. 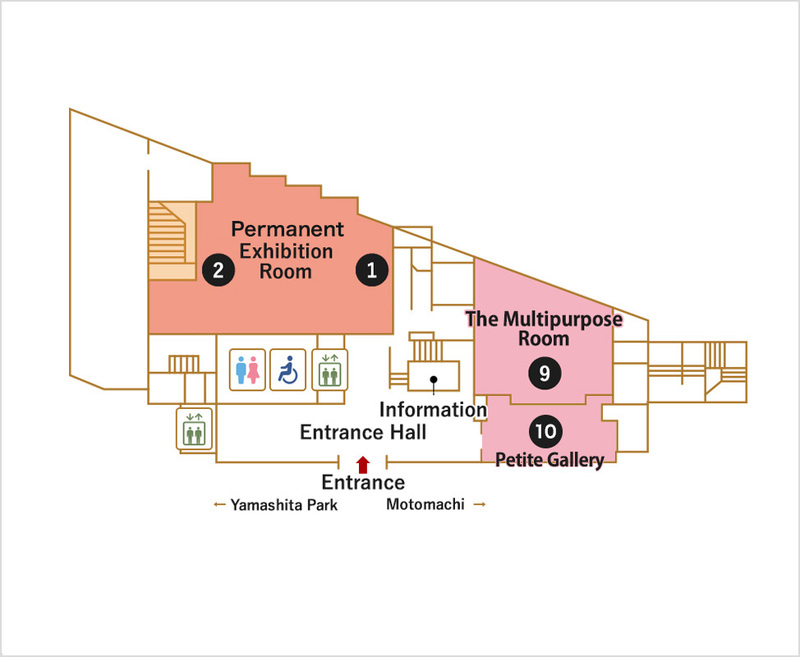 We request that visitors to the museum not come by bicycle as there is no bicycle parking. 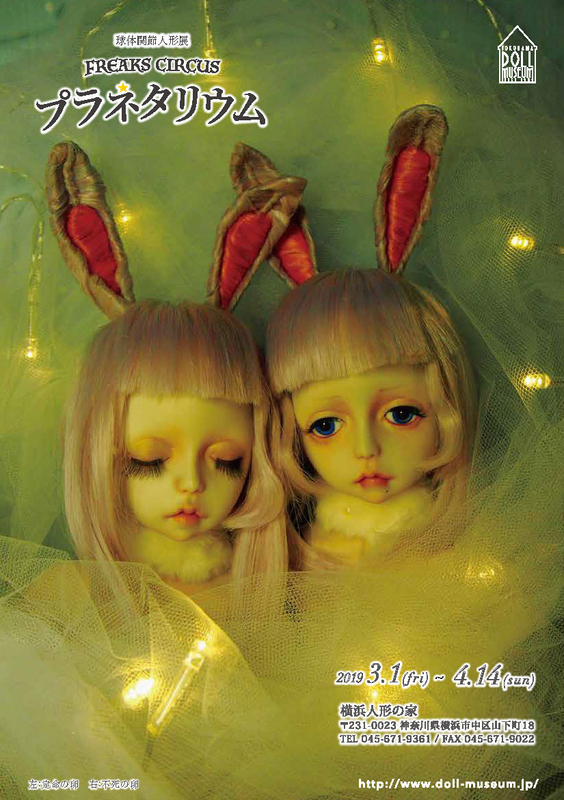 © Yokohama Doll Museum All rights reserved.